The Coffee Beans are medium roasted and blended in Italy. Like all genuine Italian espresso coffee bean blends the beans are allowed to rest and age for a minimum of 4 weeks to enhance the flavour. Matteo coffee ESE pods are individually wrapped and sealed in their own packaging, ensuring their quality. 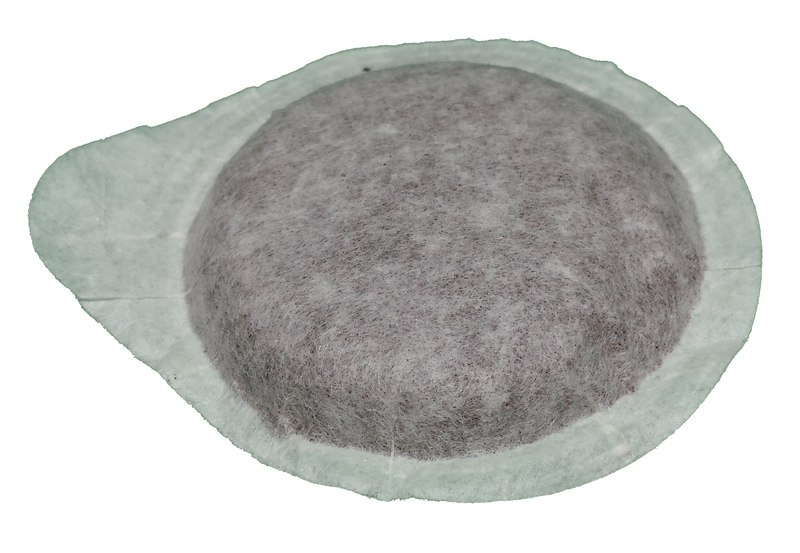 The Easy Serving Espresso Pods / ESE are commonly referred to as a coffee disk wrapped in filter paper. In Italian it is referred to as “Cialde” but whatever the name it still consists of 7 grams (Single shot) of coffee grind which in this case is a gourmet medium roast blend of Arabica and Robusta beans, roasted and packaged individually in a protective atmosphere. The 45mm sized ESE pod distributed by Matteo Coffee is best described as a rich aromatic coffee with a sweet persistent aroma. A full-bodied beverage with a dense crema. ESE Pods are ideal for convenient low to medium volume coffee users for homes, offices, restaurants, nightclubs or hotels or where obtaining an excellent espresso coffee is highly desired but the core business of making espresso is not the specialty and/or focus. The advantage of using an ESE pod coffee brewer is to eliminate most of the training required to operate conventional coffee machines. The ESE pod offers quality with convenience and can easily be used with slightly modified existing porta filter group handled coffee machines as many espresso machines support both pods and ground coffee simultaneously. The advantages of Matteo Coffee ESE pods is that there is little to no paper waste coming from the edging of the discarded pod. Matteo coffee ese pods provides the convenience and speed of preparation and easy cleaning, consistency of taste, less waste of coffee grounds and quality guaranteed. The Coffee Capsules which Matteo Coffee distributes in Australia from the shores of Italy is specifically for the “Espresso point” coffee system (system to determine compatibility of capsule with various machines). They are just as if not more convenient and easy to use, the coffee capsules can be used with various machines some modern coffee machines are made by Electrolux & Saeco. 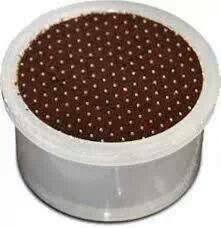 The espresso point capsules are perfect for home and office use as they are quick and easy to make and clean up. The espresso point capsule provides consistent espresso coffee pours with thick crema and rich italian espresso coffee as it contains the exact amount of ground coffee at the exact amount of tamper. This eliminates the guess/skill work of making a morning coffee. The flavour is held in individually sealed packets to ensure the coffee grounds remain at a high grade quality.